KidsEBookBestsellers.com: THE VANISHING OF KATHARINA LINDEN: Top Ten for Teens in Two Stores! THE VANISHING OF KATHARINA LINDEN: Top Ten for Teens in Two Stores! 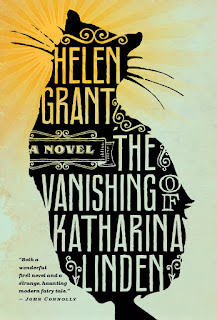 On August 1st, The Vanishing of Katharina Linden by Helen Grant hit the number 7 spot in the Teen section of the Amazon Kindle store AND the number 2 spot in the Teen section of the Barnes and Noble Nook Store. 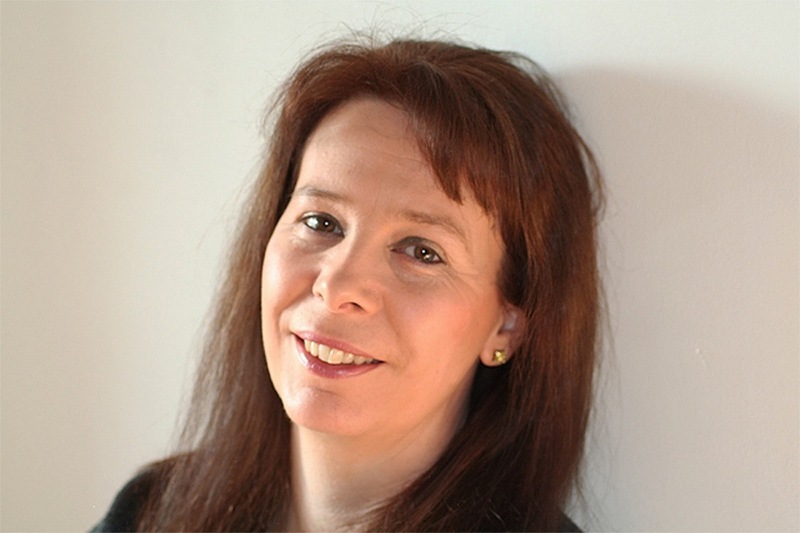 This is Helen's first novel and she joins us today to talk about her successful e-publishing experience. First, let's hear about your book. What is it about? I've mixed and matched. My YA novels are traditionally published in print and ebook format. I also write ghost stories for grown-ups, and those have mostly been published by small independent publishers. 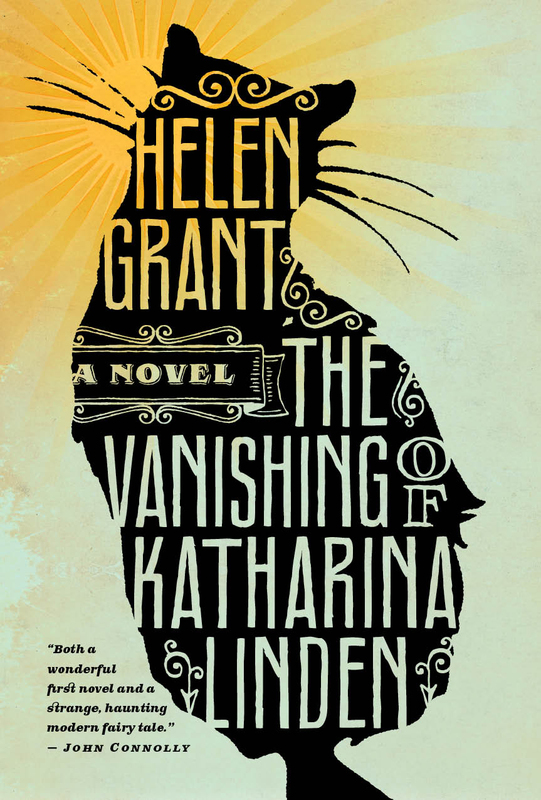 The Vanishing of Katharina Linden came out in the US in 2010 and had some great reviews in the press, so I guess the title would be known to quite a lot of people, and then recently it's been heavily price promoted so maybe readers who have wondered whether it might be for them have decided to take the plunge! The book also won an ALA Alex Award, which was wonderful and hopefully encouraged people to read it. Twitter is very important to me. I tweet as @helengrantsays The recent promotions on my book were on Twitter and it's a great way to spread the word. People see a bargain and retweet it; word gets around. I think it's a successful way of marketing something because it doesn't require a big commitment from readers to follow or retweet, so they are more likely to do that. However, I think a presence on Twitter or any other social media has to be more than just selling! I personally don't like it if I follow someone and they only ever tweet their reviews etc. I think Twitter is a great way for a writer to show a bit more of themselves, their interests, their way of looking at life, maybe writing tips too. As well as Twitter, I have a website with my blog on it. I think if it's true that children comprehend less of what they read, it's not the fault of e-books. It's more likely to be the distraction of so many other forms of media now available. There are vlogs about science now, for example, and before these came along, maybe the only place that information was available was in books. I can't help thinking that e-books are a good thing if it means a child can get their hands on a book quickly and at an affordable price. I think I'd still give a very young child an actual book though, because when my kids were babies they used to chew their books!! At the moment I'm working on a book set in Scotland, where I live now. Like my other books, it has mystery elements and I try to make the most of the amazing location. I think it helps them. My daughter is a young adult and she is a really voracious reader. She does like to have print copies of favourite books, but she recently got her first e-reader and she's been thrilled that a lot of the titles she wants to read are a bit more affordable in e-format. That's important for someone with a limited budget. It's quick, too. We live in a small town with no bookshop. My daughter doesn't drive yet so if she wants a particular book today, right now, the quickest and easiest way for her to get it is as an e-book. Learn more about Helen Grant and her books by checking out the links she provided above to her website, blog and Twitter. See the latest Kids' EBook Bestseller List for more top ten e-format authors and their books. It's updated every Saturday morning. Check back next week when my featured author will be David Estes.